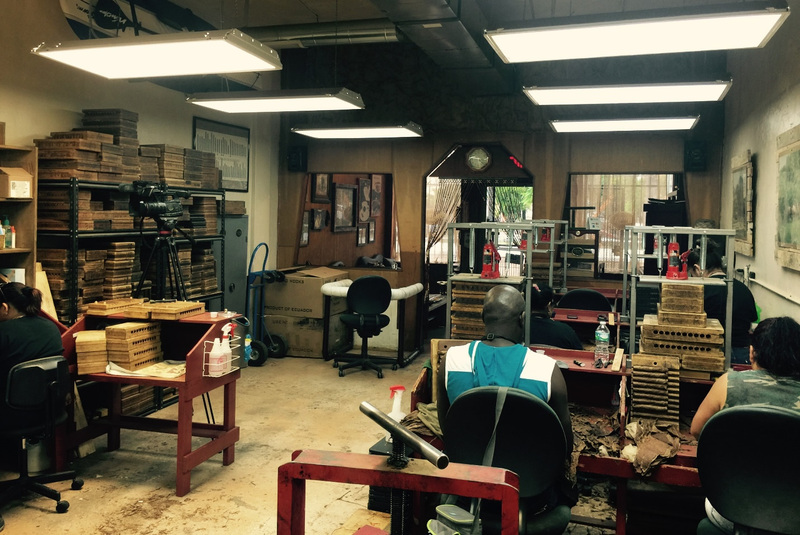 The Cigar Factory Tour was designed to show you how we prepare the best American made cigar, with authentic Cuban standards. The Factory Tour begins when you arrive at the Havana Classic store. 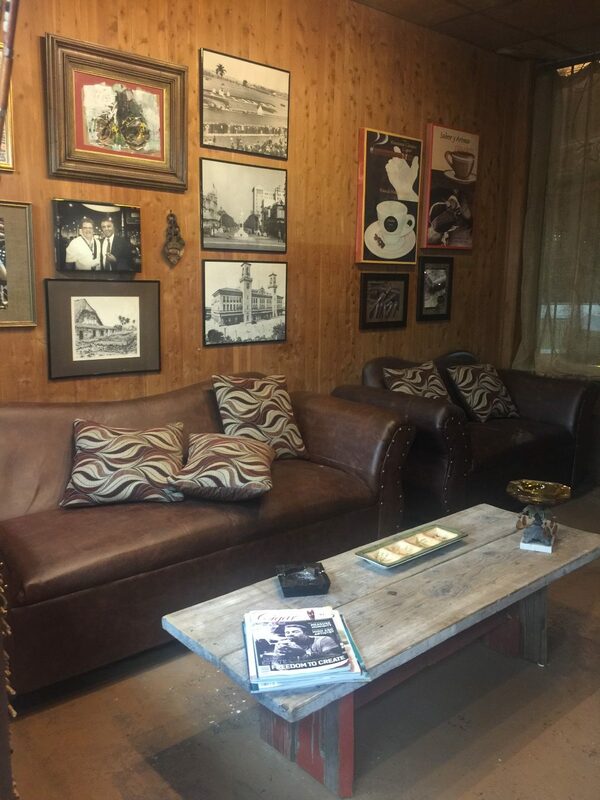 Upon entering the factory, each guest will be greeted with a traditional Cuban coffee or “Cafe Cubano” to get a full sensory experience. Oral History of South Florida strong connection with Havana in the 1800’s as it relates to Tobacco. Concluding the oral presentation you will be guided through the different areas of the factory. 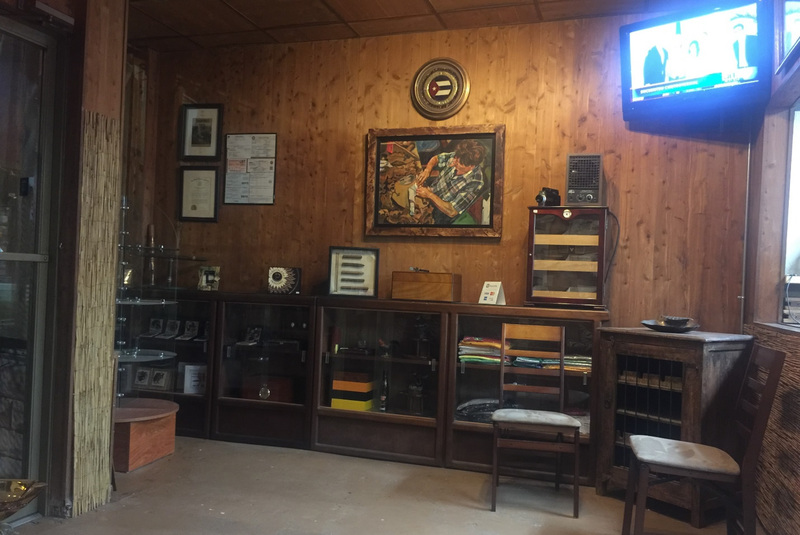 This is where you get to see firsthand the different types of tobacco and the aging process. Here you will see and learn how various tobaccos are sorted. The removal of the veins is a critical process of preparing the tobacco, and we will show you how it is done. Constructing a cigar is a 3 step process. See our skilled rollers bunch, bind and roll our premium cigars. 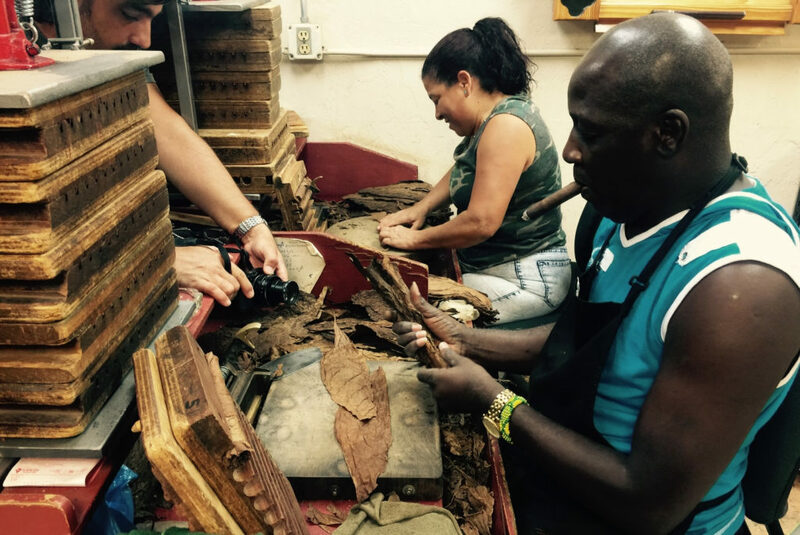 Once cigars have been rolled they undergo further aging. Packing is the final stop before cigars are shipped abroad. After the (40) minute tour, guests are invited to try Cuban soft drinks, traditional pastelitos and croquetas as they enjoy (1) complimentary cigar.